Top tourist attractions in Singapore..
Information + Prepared = Confidence! AllGoEasy is a voluntary initiative to help the disabled friends who are often frustrated by the lack of sufficient information on accessibility. We aim to provide accurate, reliable and detailed information so as to instill confidence in them to go out and explore Singapore. Singapore has a number of fantastic places to visit for sightseeing. Some of the popular ones such as Sentosa, Merlion Park, Singapore Flyer, Gardens by the Bay, Night Safari, River Safari, and Chinatown come with pretty good accessibility options. 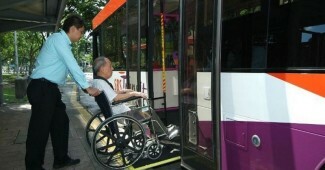 Singapore has very good in-land accessible transport facilities compared to many other countries. You will find wheelchair accessible public transport (all trains and more than 75% of the buses), and several operators offering accessible taxis. Singapore offers one of the best shopping experiences with luxury brands, value buys and everything in between. 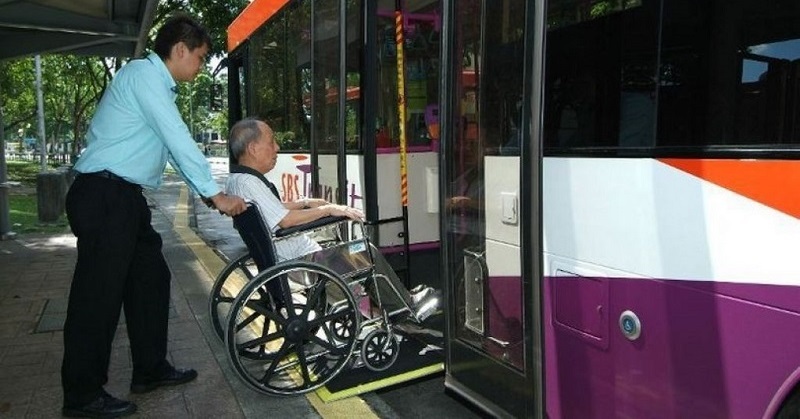 Here’s a pick of the best wheelchair friendly shopping spots in Singapore. Many of the newer and renovated hotels (especially 5 star and 4 star hotels) have accessible rooms that come with features like wiide entrance, roll-in shower, spacious toilets equipped with seat and grab bars. 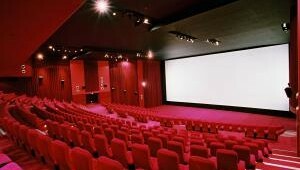 Movie going is very popular in Singapore with more than 6 movie theatre operators offering cinema halls throughout the island, among which many of the newer ones come with good accessibility options. 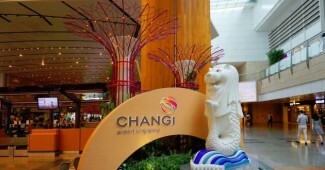 Changi Airport is Singapore’s major civilian airport for traveling in and out of Singapore. It has four main passenger terminals and they are all quite wheelchair friendly with accessible lifts, toilets and ramps. 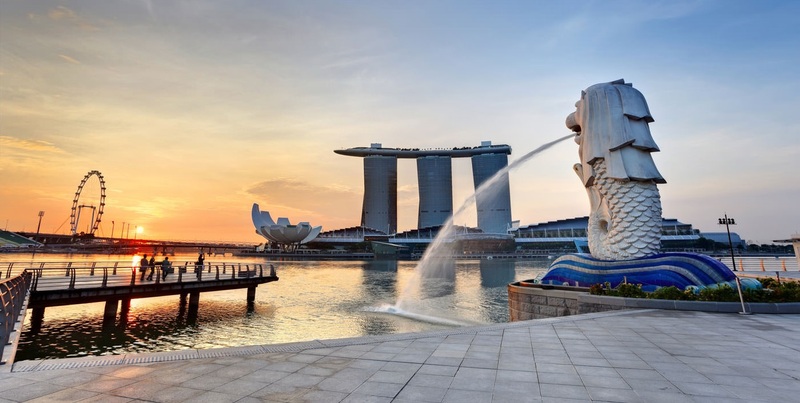 Singapore is widely-cited as one of the most accessible cities in Asia. The city has wheelchair accessible public transport (all trains and more than 75% of the buses), widespread accessible pavements, abundance of barrier-free facilities like ramps, lifts and disabled toilets, accessible cafes and restaurants, etc. Howover, not all places are equally accessible. Some places may be accessible but lack one or two accessibility features, some may be partly accessible and a few may be inaccessible. AllGoEasy aims to offer sufficient information on accessibility of popular places in Singapore to empower users interested in exploring Singapore.